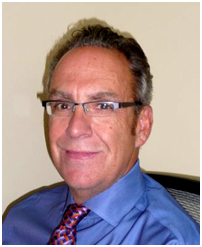 David Singer is the founder of SVI Professional Recruiting Group. David specializes in candidates and clients within the Financial Service sector. His client base includes Financial Institutions with a local, regional and national presence. He has built close and successful relationships with some of the most respected institutions and works hard to maintain those relationships. David’s network of candidates and contacts is extensive, with expertise in Commercial Lending, Commercial Banking, Mortgage Banking, Credit Unions,Private Banking, Senior Management, Regional Management, Business Development and Support. David has the ability and drive to find the best and most successful candidates for his clients. David has years of hands on experience in these sectors and has served in various management roles within the private sector.